Auchi Poly School Uniform Notice To All Students 2018!!! The School management hereby wish to inform all students on the school’s decision concerning the wearing of wearing of school uniform. Scroll down for more. The attention of Management has been drawn to the wearing of various colours of uniforms by students in your Departments. 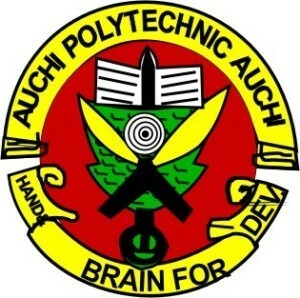 This development is not only Illegal, but also degrading and derogatory to the status of Auchi Polytechnic as a leading Polytechnic in the country. The sight of your students wearing these uniforms almost on daily basis tend to portray the Polytechnic as a glorified secondary school; a development many of your students are not comfortable with. It is necessary to point out that there is a huge difference between decent dressing and wearing school uniform. In as much as Management is interested in our students dressing decently on Campus, it will not support the idea of compulsory wearing of uniforms. The purpose of this memorandum therefore, Is to request you to stop the idea of compelling your students to wear school uniforms, forthwith. You are to inform them to wear any dress of their choice, provided such dresses decent.